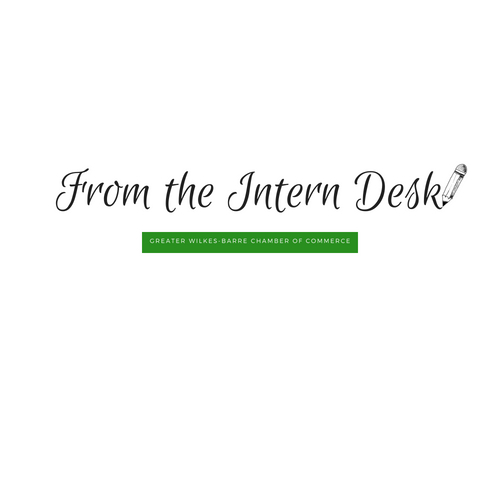 Welcome back to the Greater Wilkes-Barre Chamber of Commerce’s blog series, From the Intern Desk. Today, we will be featuring one of our fall interns. Emelee Toth is one of the Chamber’s Communications and Social Media interns. Emelee is an English major at Penn State Wilkes-Barre and this is her last semester. She will be graduating in December. 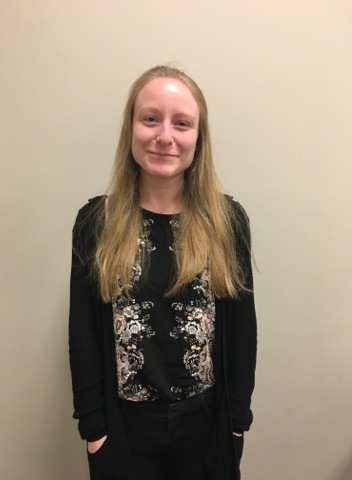 She began her internship with the Chamber back in August. I sat down with Emelee and she discussed with me her experience with the Greater Wilkes-Barre Chamber of Commerce so far. How did you decide to apply as an intern for the Chamber? Can you summarize your typical work day? What do you hope to learn and accomplish here at the Chamber? Have you found a part of this internship that is pushing you toward a future career? What is it? What are the other interns like? What has been your biggest take-away(s) from this experience? What advice would you give future Chamber interns? As we continued talking, Emelee told me a little more about herself and what she does outside of the Chamber. In her free time, Emelee loves reading and writing creatively. She also enjoys an occasional gaming binge. When she is not working or doing school work, Emelee likes to go on hikes, write, and catch up on sleep! Emelee’s career ambitions are making her dream job a reality by becoming a novel editor. She hopes to get into a publishing company and work her way up within it. At the Penn State Wilkes-Barre campus, Emelee is involved with the campus newspaper, The Revolt, as the secretary. She is also an English tutor on campus.